The idea of a neutral grounding resistor is to limit the maximum fault current in order to avoid damages and hazards caused by ground faults. Since the system is technically grounded (e.g. High Resistance Grounding) protective relays will work properly. Early detection of a change in the NGR value provides the ability to plan repair and indicates previously unknown hazards. 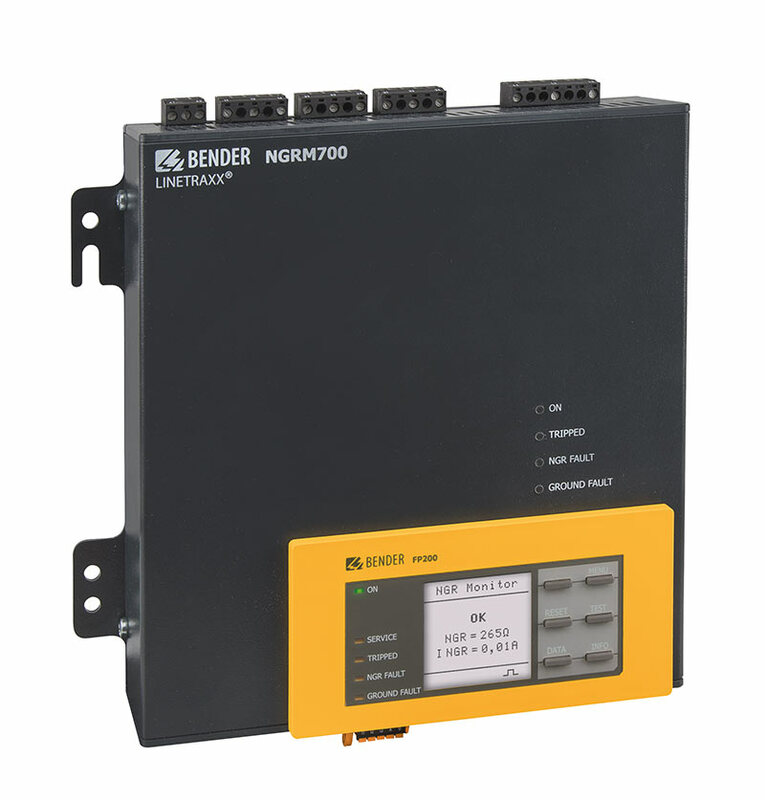 Neutral Grounding Resistor Monitors measure voltage, current, continuity of the NGR connection and phase-to-ground voltage. This information helps to plan maintenance and enhance system availability.